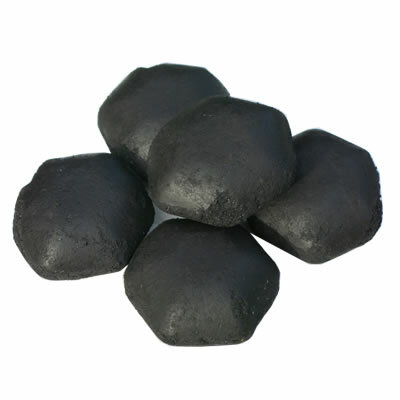 Johnson’s Fuels is a local independent Coal Merchant established 50 years ago. 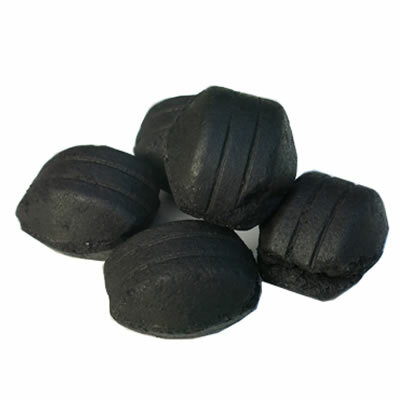 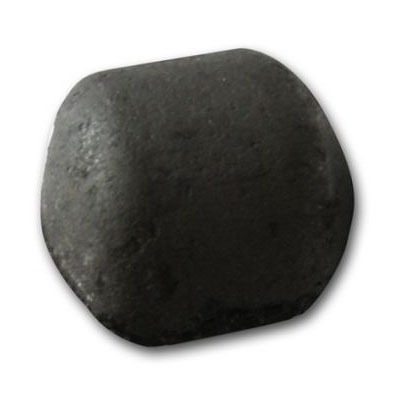 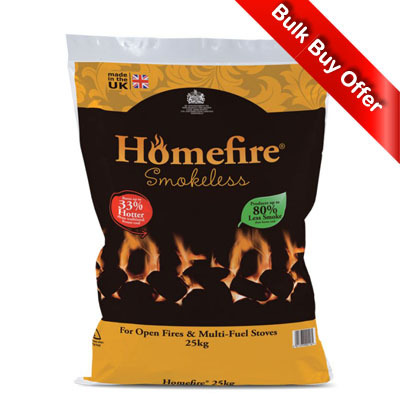 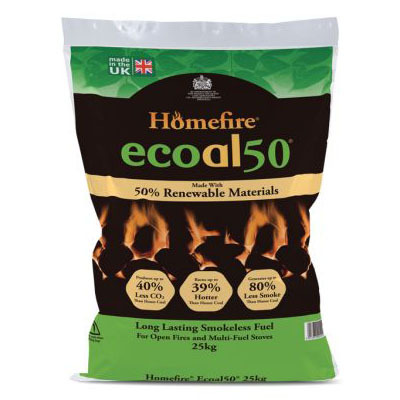 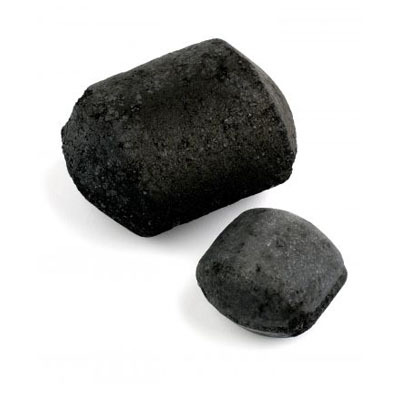 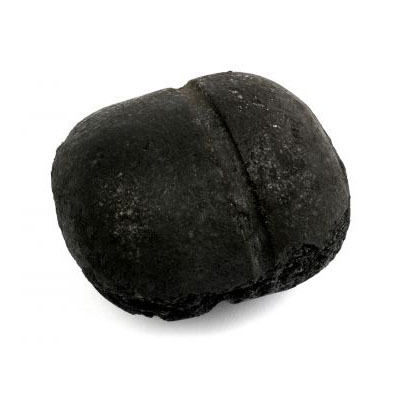 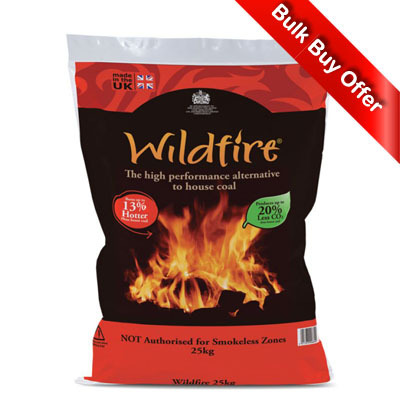 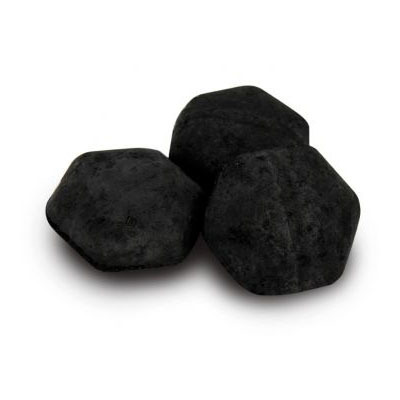 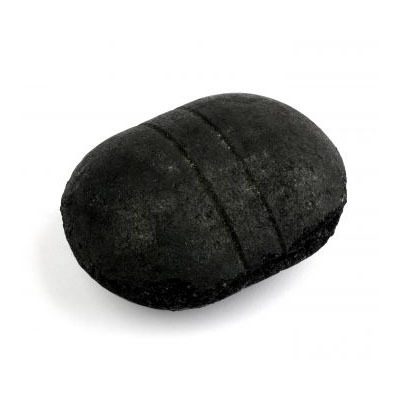 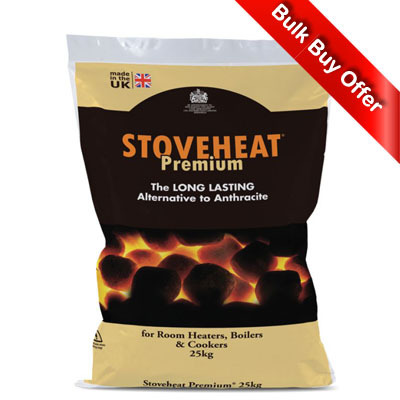 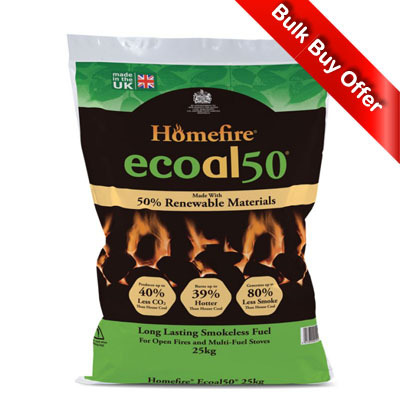 We sell a range of high quality coal & smokeless solid fuels for a variety of appliances. 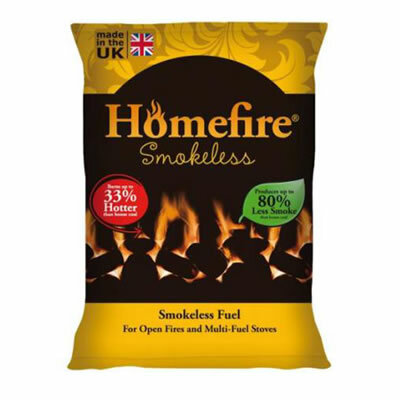 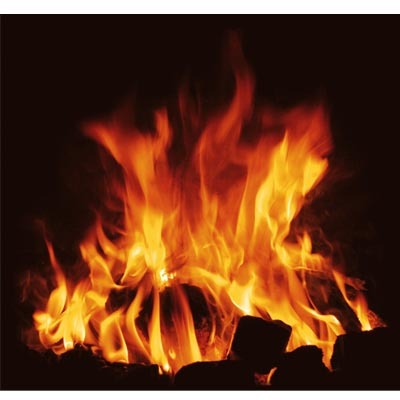 Our range of solid fuels includes Premium House Coal, Smokeless Fuels, & Anthracite so whatever the appliance you use, we have the solid fuel for you. 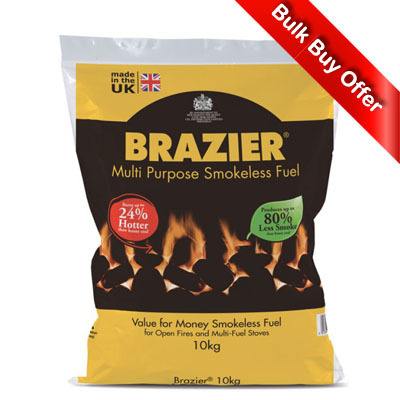 If you’re not sure which fuel is right for you then contact us and we will be happy to help. 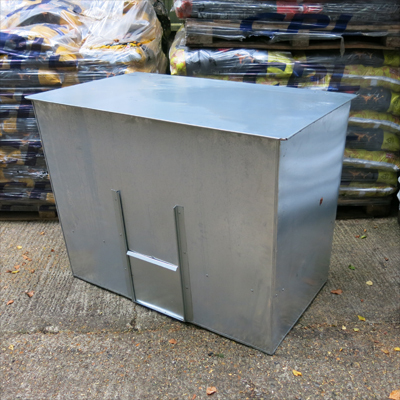 We pride ourselves on looking after our customers with a fast, efficient & friendly delivery service. 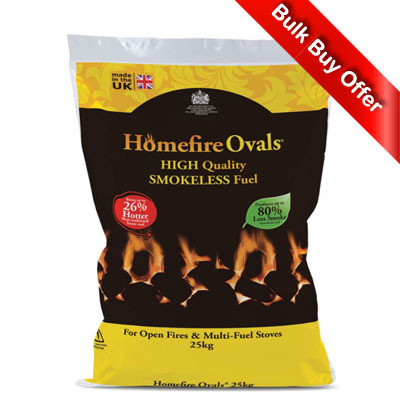 Collecting Fuel From Us – Johnson’s Fuels offers free local delivery on orders over £65. 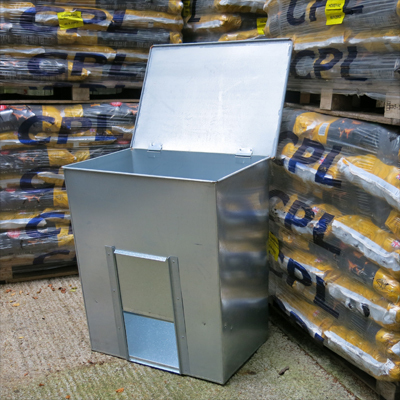 If you wish, you can collect from our address in Ottershaw, however our premises are not manned all day so please phone to arrange a collection time to ensure someone is there to serve you. 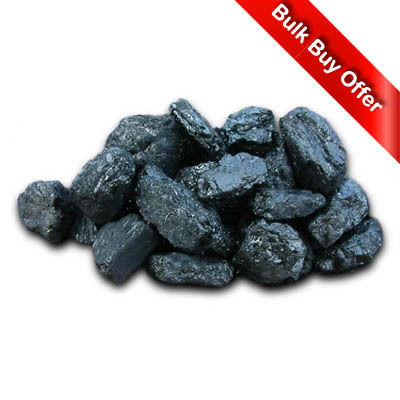 We offer a cash on collection service. 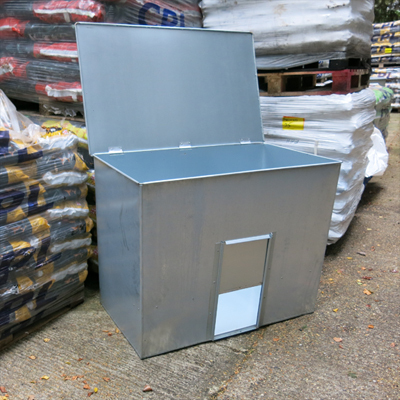 If you wish to pay by Credit/Debit card this must be done over the phone prior to arrival. 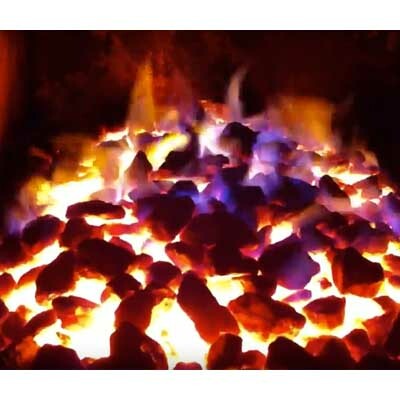 We deliver coal to locations in Surrey, Berkshire and Middlesex please see the full map and postcode areas. 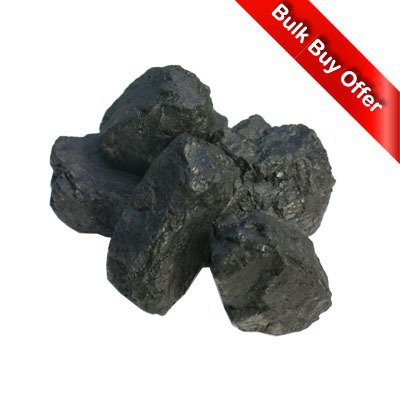 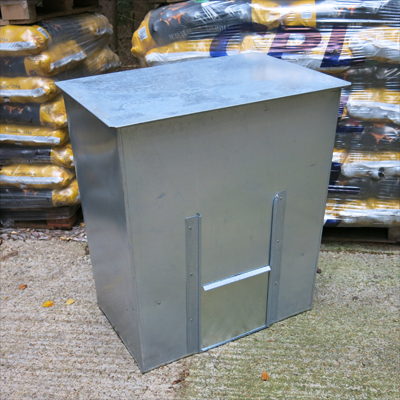 If you are close but outside our coal delivery area please call us we may be able to deliver larger orders.